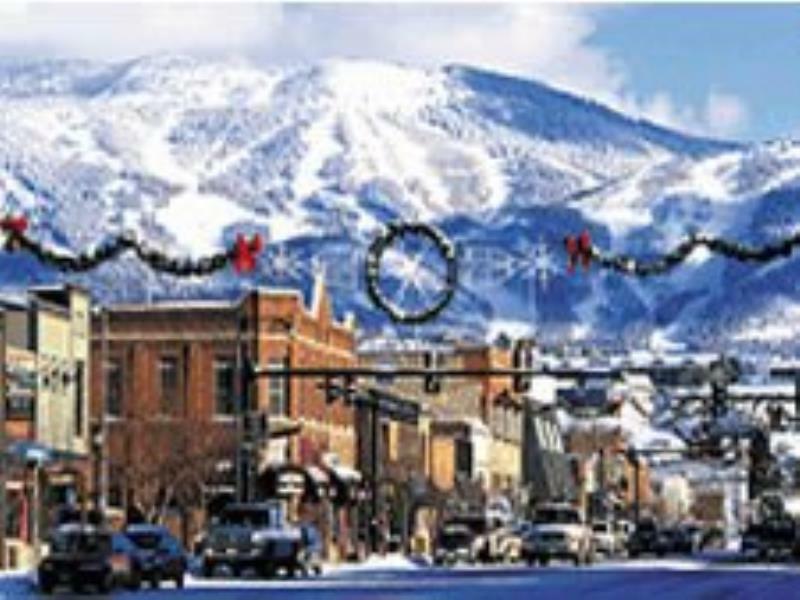 Nestled in the Colorado Rockies is Steamboat Springs, also known as 'Ski Town, USA.' Steamboat offers more than 2,500 skiable acres with 107 trails, 20 lifts, and a 90-meter ski jump. It is adjacent to Routt National Forest, which encompasses more than a million acres. Golf, horseback riding, jeep touring, tennis, fishing, and hot-air ballooning are just some of the warm weather diversions available. Wet and wild water fun awaits you on the heated aquaslide open year-round.